Highest Certified by CGC! Curt Swan and Jim Mooney interior art. Swan cover art. 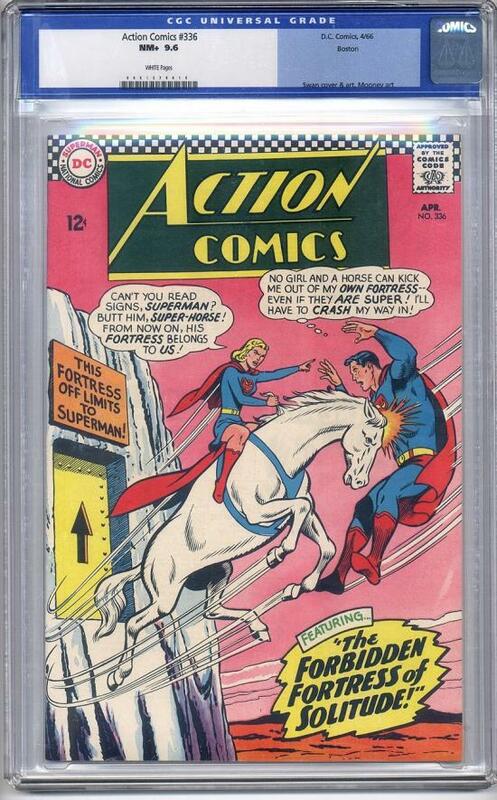 This is one of only two copies of this issue to be certified this high by CGC (as of October 17, 2007)!